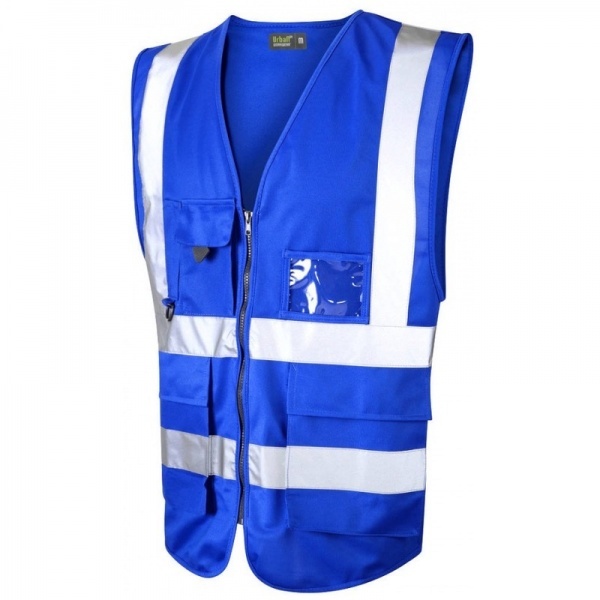 Our superior royal blue hi vis vest incorporates a durable polyester trim, a shaped low rise design at the hip to allow trouser pocket access, and a host of external storage and pocket solutions. Very pleasantly surprised at the quality of these vests given the relatively low price. 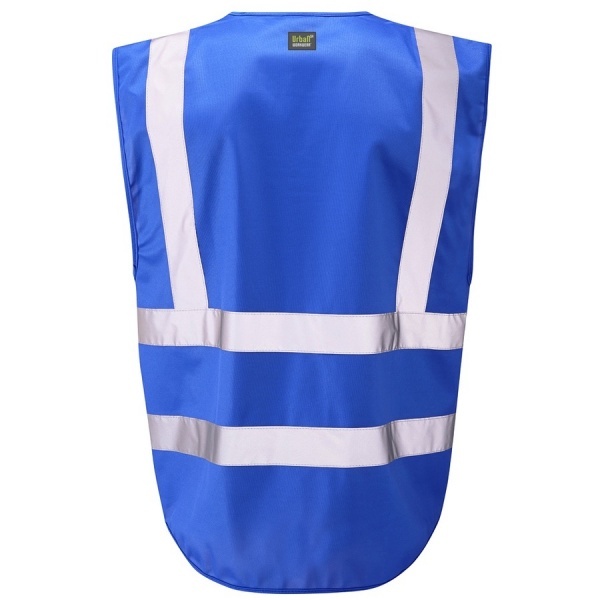 Sizing is slightly larger than I expected but that is not a big issue.